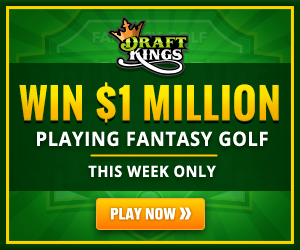 Sean and Ryan breakdown the PGA Championship at Whistling Straits giving you their Draft Kings lineup as well as their picks to win the tournament. The guys then jump into the NFL previewing week 1 of the preseason. *All times Pacific. Odds courtesy of Bovada.lv Claim your 50% bonus today.